Purchase Scribbleton for only $39 per year. Your license will be emailed to this address. Please wait. Your order is being processed. If you are not satisfied with your purchase for any reason, we will issue a refund within 14 days of purchase, no questions asked. Can I install Scribbleton on multiple computers? Yes. As long as you have an active license, you can install Scribbleton on all of your personal computers. For example, you can run Scribbleton on your Windows machine at the office, and on your personal Mac at home, simultaneously. If you have an active license, all Scribbleton updates are available to you for free. Your installation of Scribbleton will notify when an update is available. Can I try Scribbleton before buying? Of course. You can download a free trial version, for Mac, PC, or Linux. 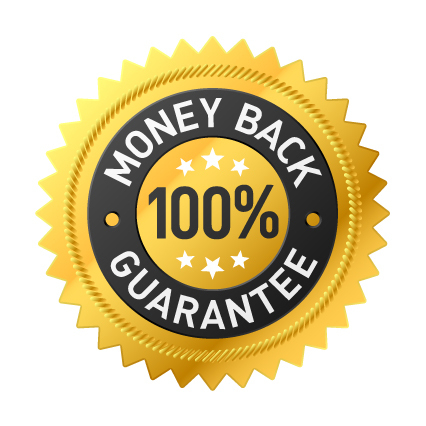 Your purchase comes with a 14-day money back guarantee. If you are not satisfied with your purchase, for any reason, we will issue a refund within 14 days of purchase, no questions asked.